On the positive side the game handles great, looks gorgeous and sounds fantastic, but when you dig in you're starting to see that it looks like maybe things began to get cut as deadlines neared. 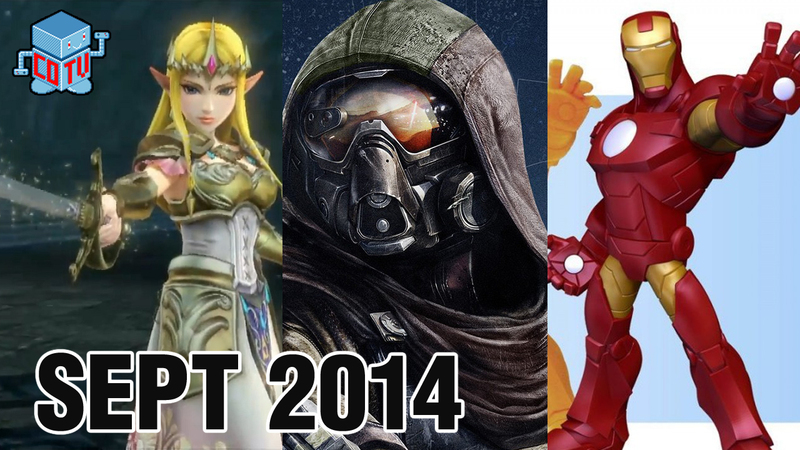 September 2014 includes The Sims 4, Destiny, Disney Infinity 2.o Marvel Super Heroes, Hyrule Warriors, Middle-earth Shadow of Mordor and more! 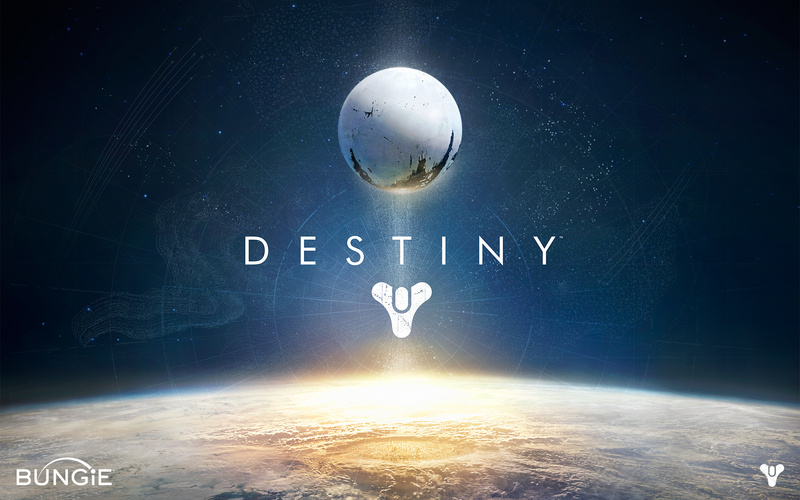 The game mechanics feel solid, the quests are fun, and the loot is decent overall. 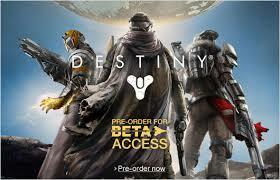 If you get a chance and can get a code dive into the beta for a bit and try everything out. 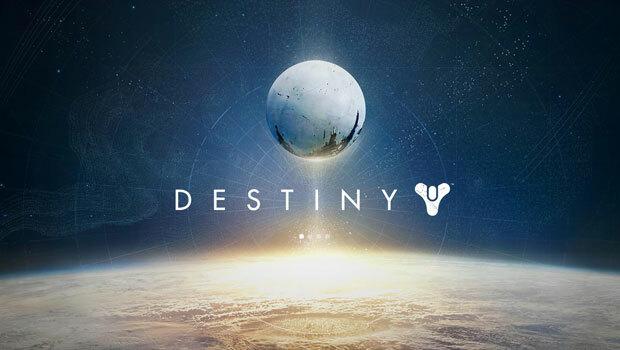 Destiny Alpha Impressions – Bungie’s MMO? 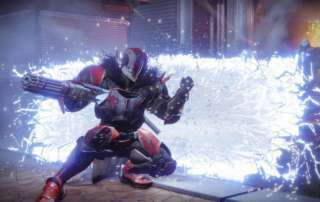 The game feels great, like a mix of Halo and Borderlands, but still has some kinks to be worked out (more loot, longer enemy respawn timers, shorter grenade re-use timers, co-op tweaks, and MORE LOOT). 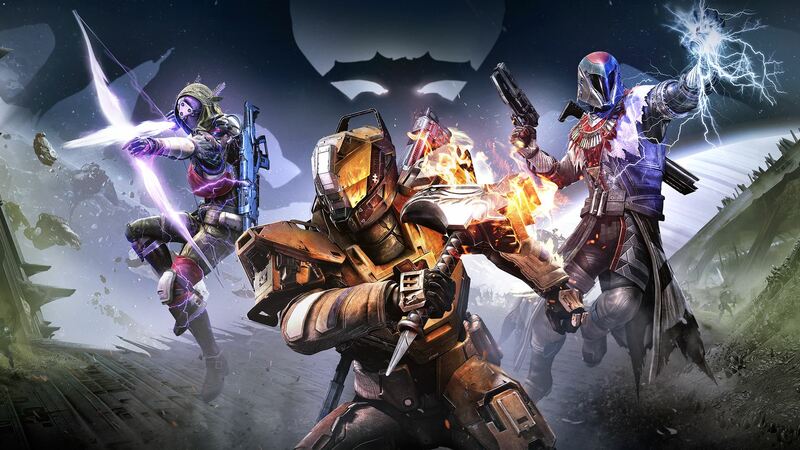 By CJ Strike| 2014-06-17T11:16:06-07:00	June 17th, 2014|Categories: News & Events, Video (Other)|Tags: Activision, alpha test, borderlands, Bungie, Destiny, halo, mmo, playstation, ps4, psn, world of warcraft|Comments Off on Destiny Alpha Impressions – Bungie’s MMO?